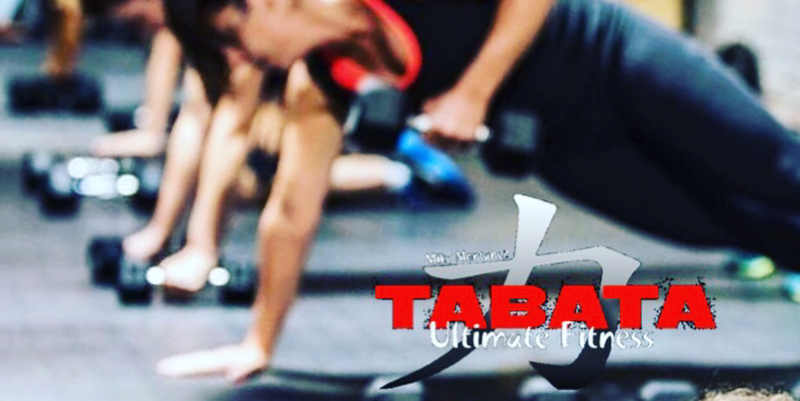 Ultimate Tabata incorporates Total Body and Weighted HITT into one workout, helping you target both your aerobic and anaerobic systems at once. This is an intense workout that not only increases metabolism and heart rate by working out your cardiovascular system, it also helps you burn fat, build muscle, and increase strength and endurance. 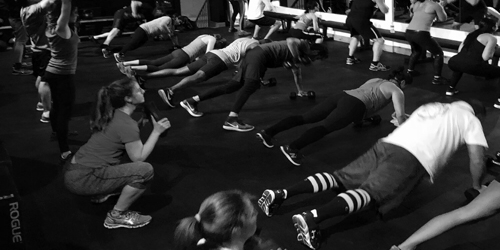 By using the Tabata method, you’re able to target specific muscle groups individually to ensure a full-body workout. Suitable for all fitness levels. Towels & drinks are available for sale.